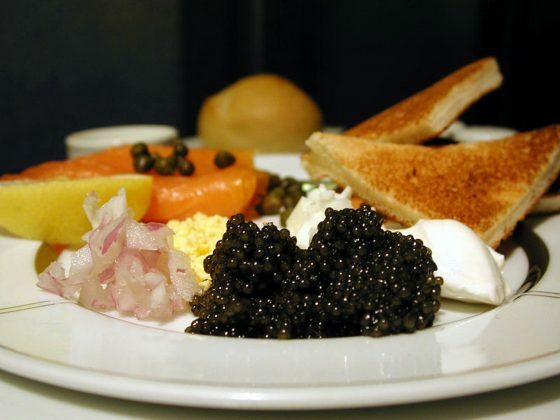 Caviar guide — 10 Carviar facts you should know - Living + Nomads – Travel tips, Guides, News & Information! 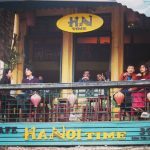 Living + Nomads – Travel tips, Guides, News & Information! 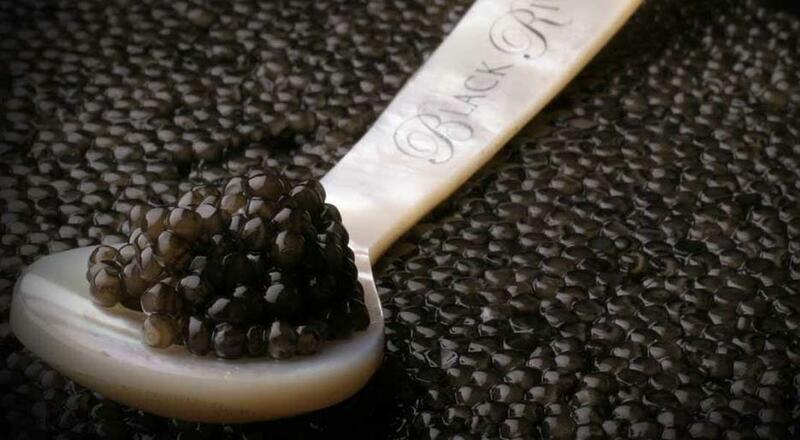 Caviar – black caviar from sturgeon species, is one of the finest cuisines most luxury of the world. To enjoy the taste of caviar in its entirety, these are 10 Carviar facts about Caviar you should know. 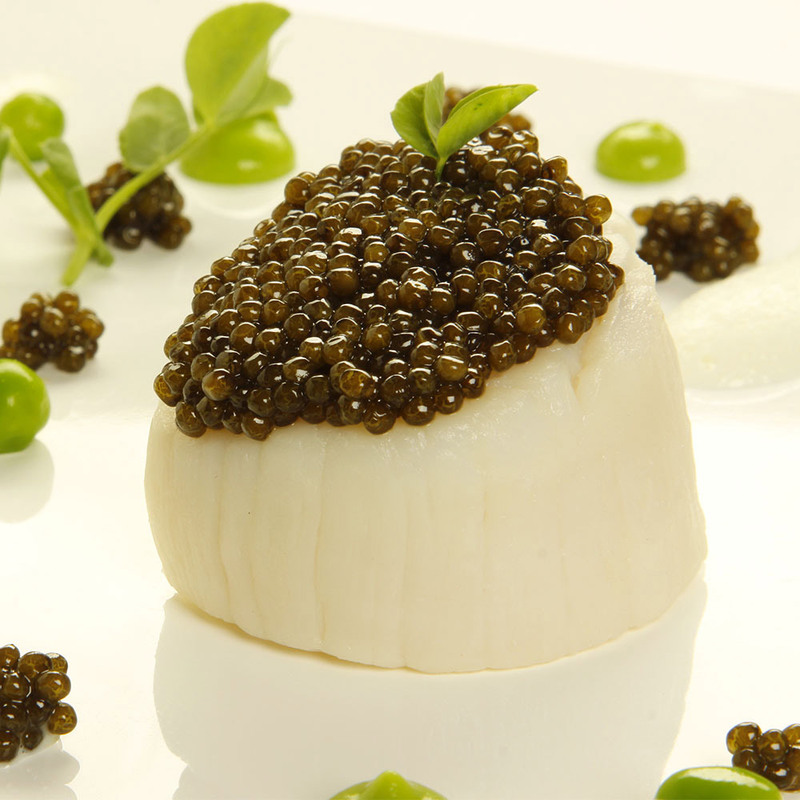 Caviar is made from the unfertilized eggs of sturgeon species. 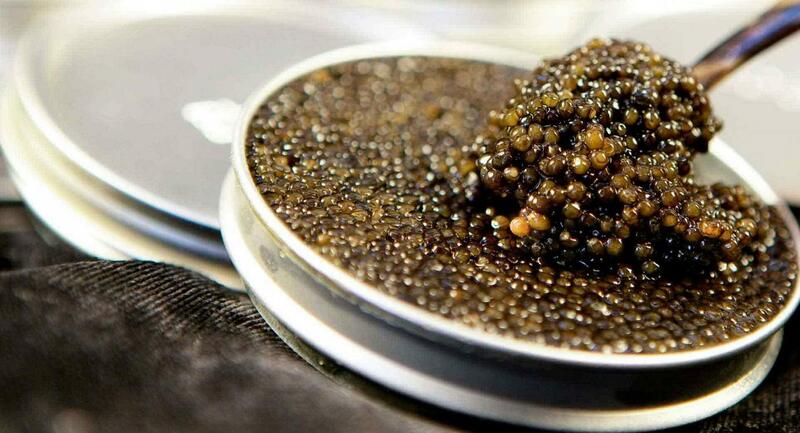 Type of delicious caviar will be very strange salty and each must crispy egg while enjoying Splatter rupture. 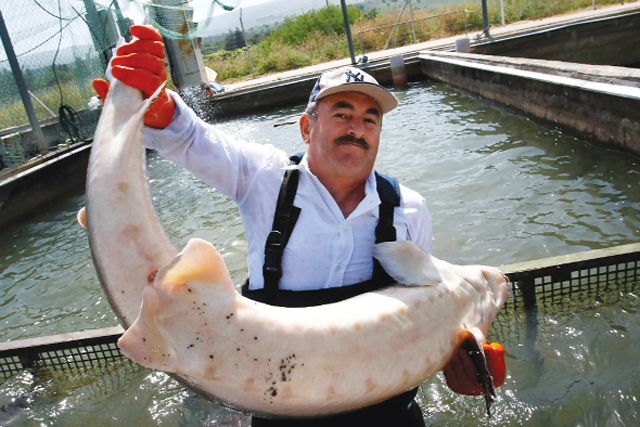 Sturgeons are caught in different areas of the world and will produce different flavors of Caviar. 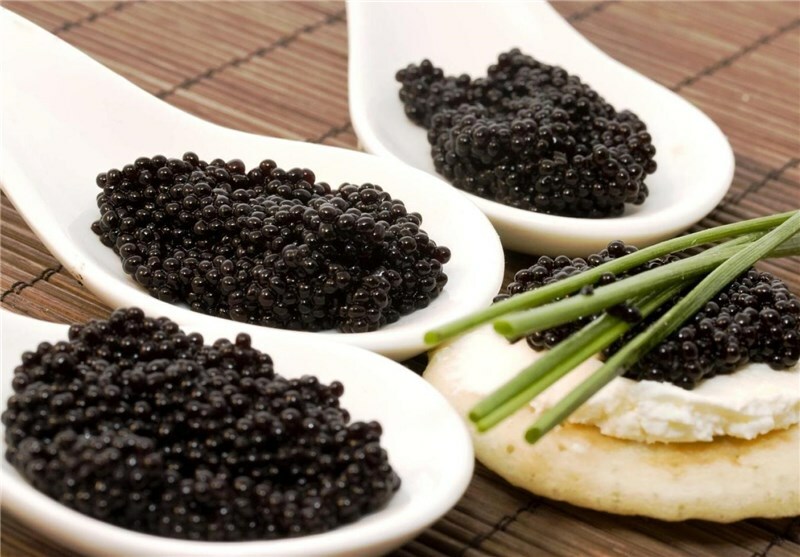 Beluga from the Caspian Sea region in southern Russia is the most expensive type of caviar. 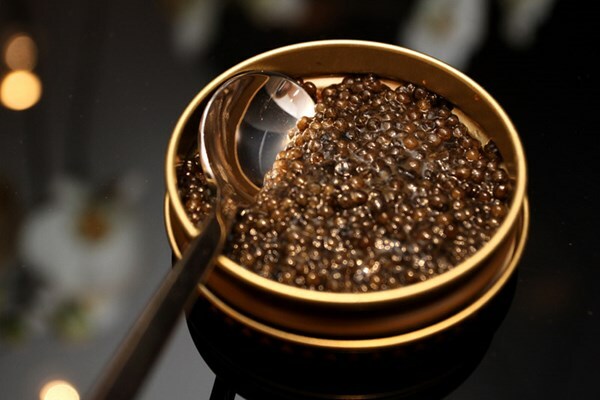 In addition, the caviar of Sevruga and Ossetra are also equally expensive. 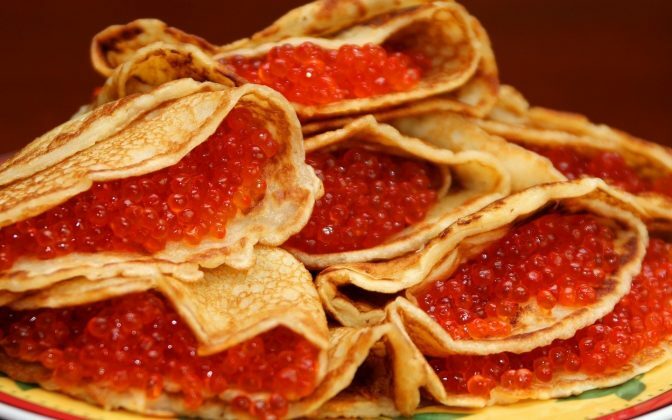 Red caviar type you often see on the sushi is tobiko, flying fish of eggs. Larger is salmon eggs also has orange or red. 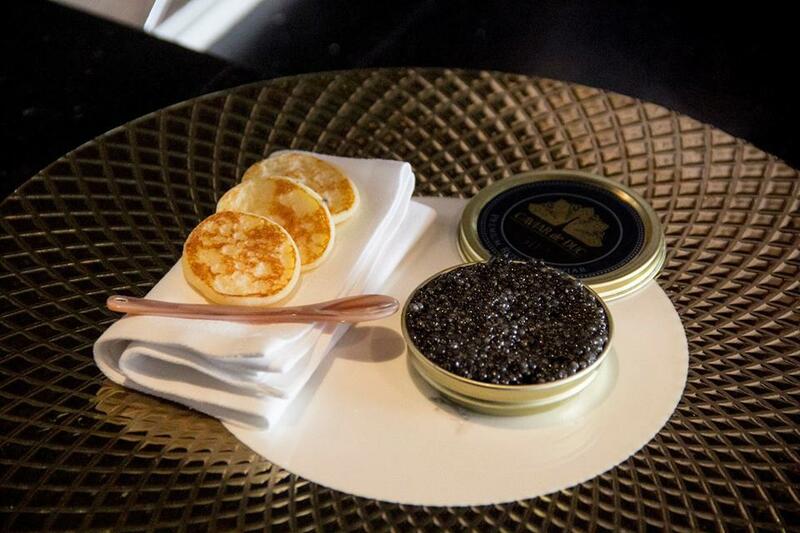 They are not caviar Caviar. 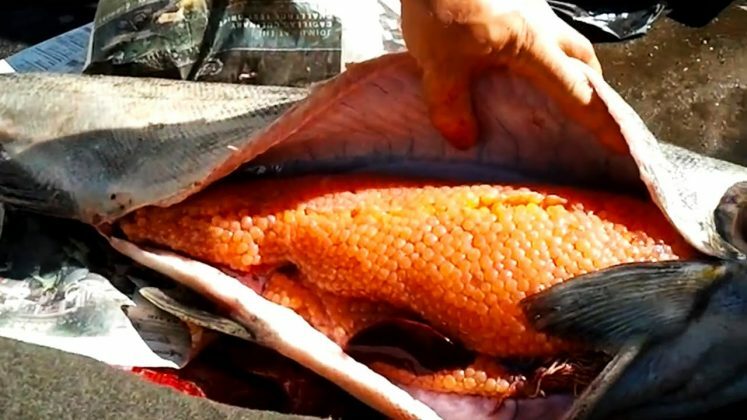 In many places of the world, the eggs of other fish look similar to sturgeon eggs which are sold and served as Caviar solemn but actually that is not black scrumptious caviar. 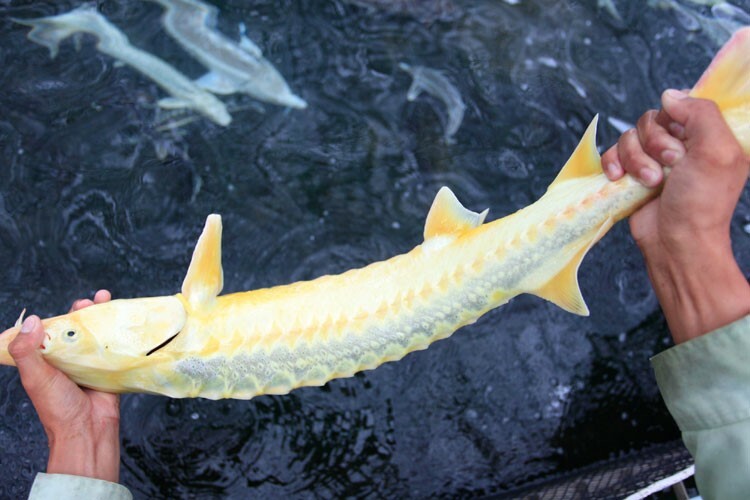 In recent years, the issue of overfishing has led to the risk of extinction of sturgeon species. For this reason that some countries had banned the supply of caviar Caviar hoping the numbers of sturgeon in nature will be restored. Therefore you should learn the law in your country to before buying caviar Caviar. 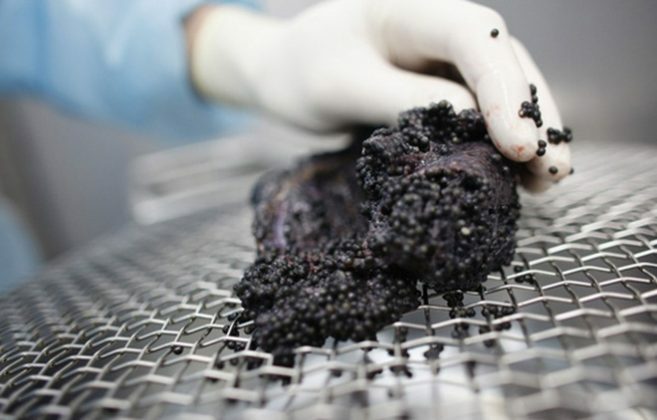 Be careful with caviar which sold on the black market by the origin of their unclear. For best results, buy caviar from the major manufacturers, but of course, caviar Caviar made from natural sturgeon is still first class. 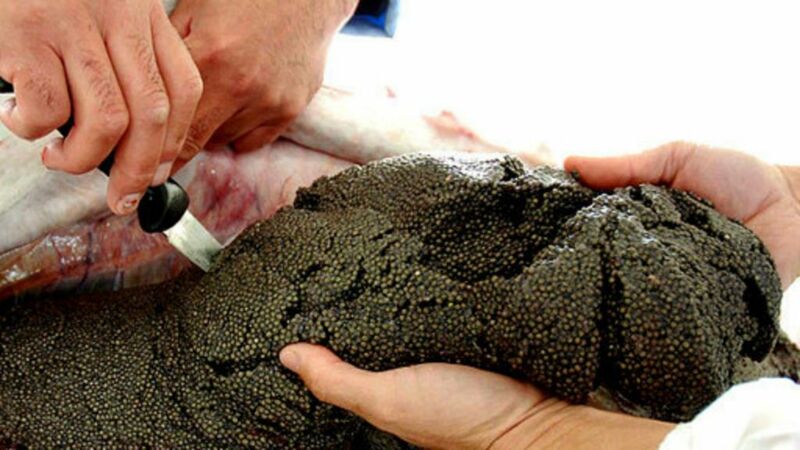 How to identify delicious Caviar? Please look closely at the egg outside, delicious caviar is shiny casing and each member must be separate eggs. When you enjoy, the eggs must break in the mouth. 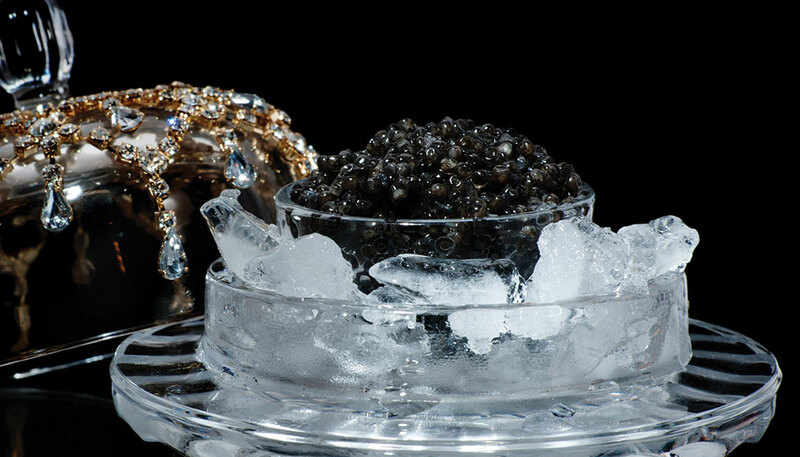 Caviar has best tastes when chilled. 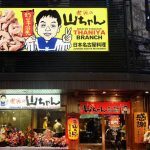 You need to keep them in the refrigerator before going to enjoy. 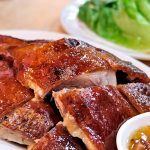 If you serve this dish as an appetizer for your guests, they should be kept cold by placing them on a plate with stones. 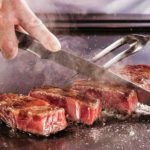 Make for yourselves a separate instrument (with capacity for ice) to enjoy this haute cuisine. 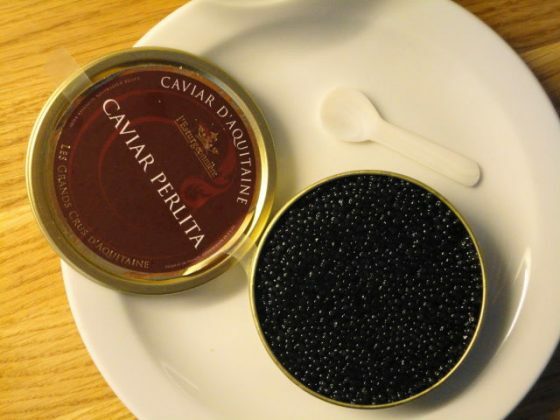 Do not forget to equip a spoon with pearls, crystals or ceramics as caviar will be degraded when exposing to the metal. 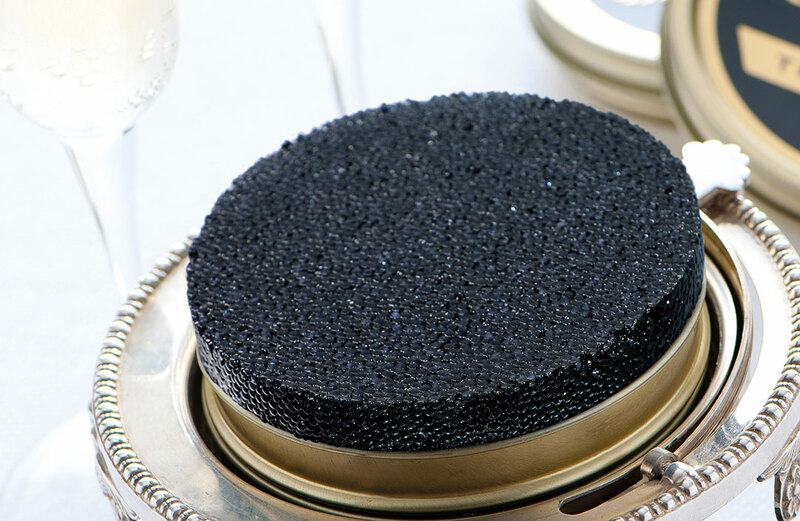 These tools will help you enjoy the pure taste of Caviar in the fullest way. 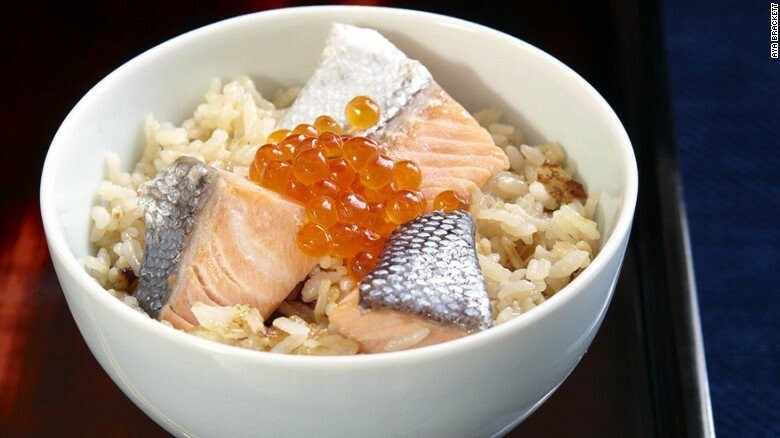 … Is slowly close your eyes and feel the pure flavor of a small amount of Caviar. If you use it for the first time, you should try this dish with Russian bilini traditional cake. 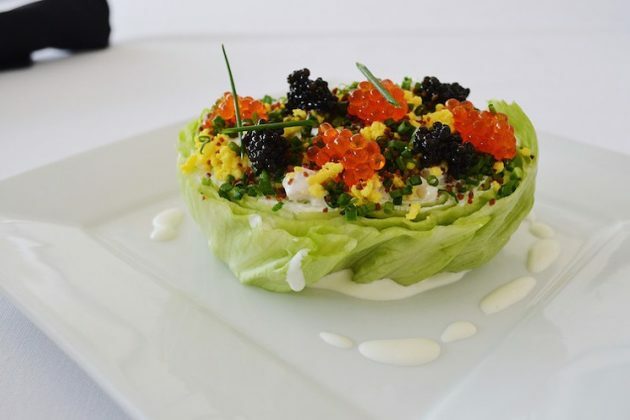 Boiled egg or sour cream together with the flavor of dill or parsley, not only make fish eggs Caviar discs look pretty, but also make the delicacy of this dish. 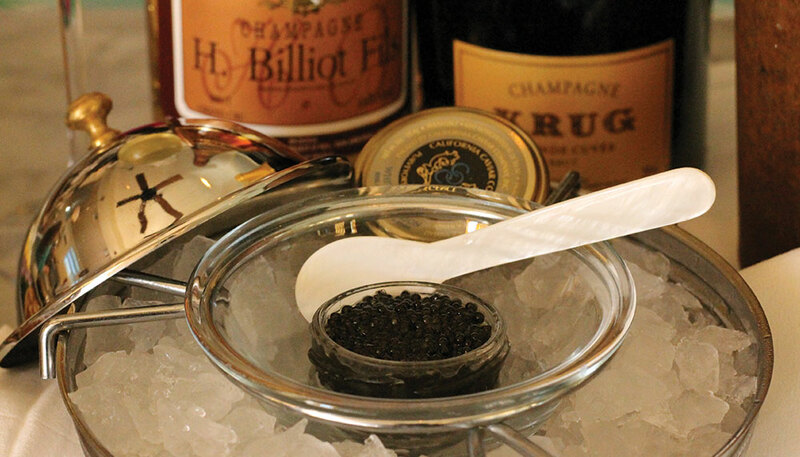 What’s cooler than while enjoying Champagne along with Caviar, French Chablis or simply a chilled bottle of Vodka. Once you open the lid, the best way to use it within a day. 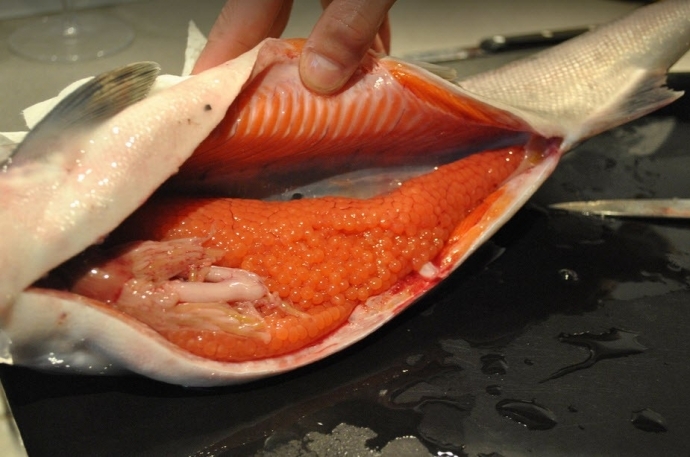 As for long, sturgeon eggs, salt may be duct or spill and unpleasant smells fishy. 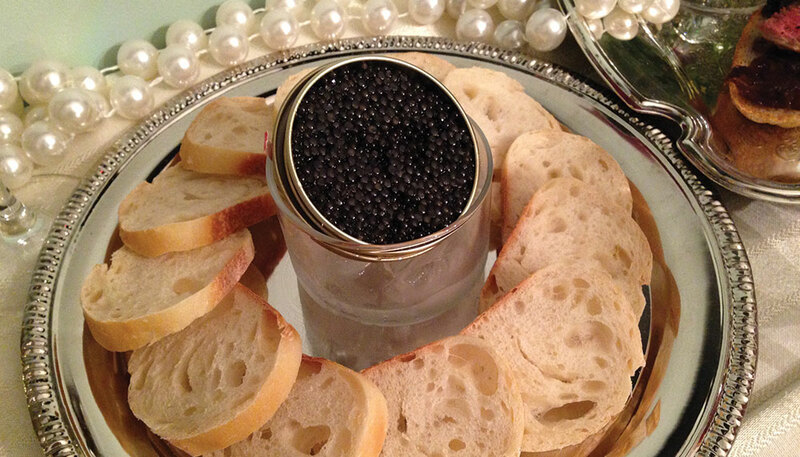 If you’re at a party where served caviar, you should note how the food they serve. If there are blinis or toast bread, to ladle a small part caviar and put it on the cake. Add any decorative items that they offer if you want. Use your hand to keep blini cake into your mouth. 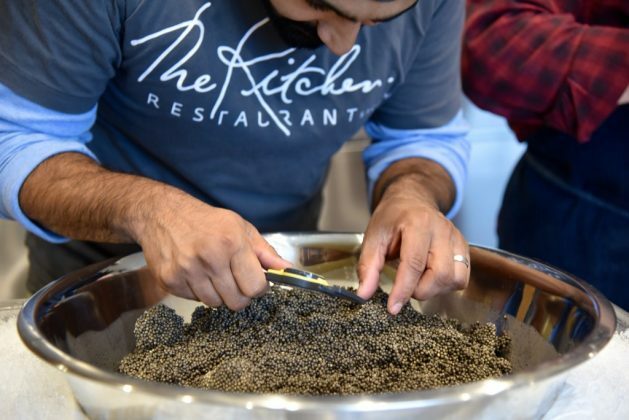 If they are preparing spoon for caviar, you should only take a full of a spoon and avoid taking a row twice. 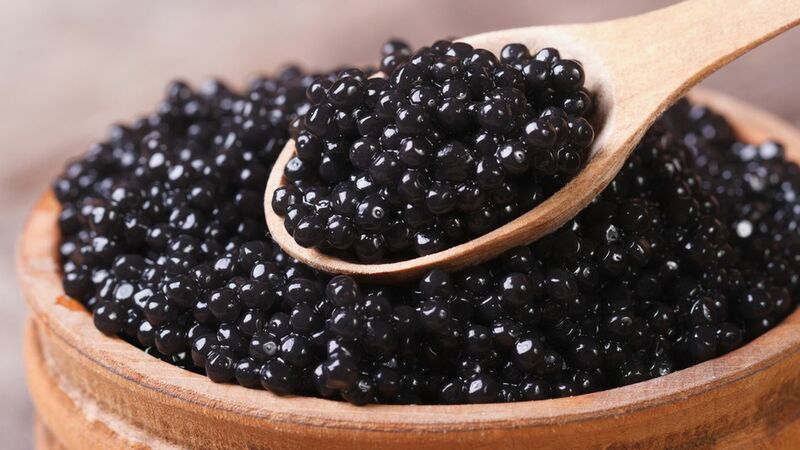 If you’re tired of eating caviar, you can switch to using it for the beauty. 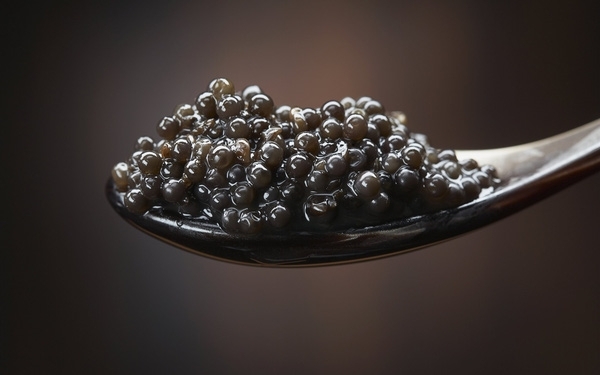 Actress Angelina Jolie used to caviar facials because she believes phospholipids in sturgeon egg can bring wonders to your skin. 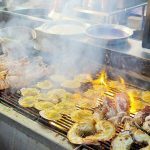 I am here to help you travel better, cheaper & longer! Discover the art of traveling anywhere you want. 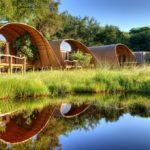 Living Nomads celebrates and is inspired by explorers and their passion for travel, curiosity about the world and unique points of view. Travel is eye-opening. Curious. Daring. Fun. We are here to help you travel better, cheaper & longer! 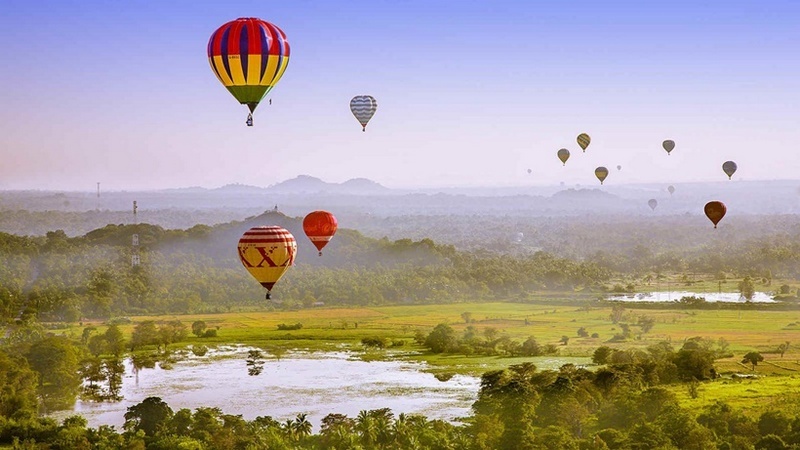 Discover the art of traveling anywhere you want. © 2019 Living + Nomads™. All rights reserved.